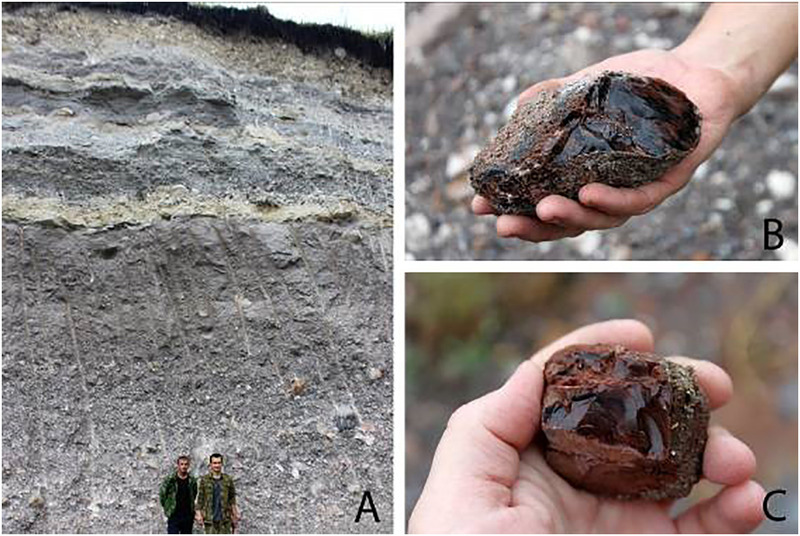 A research group from Russia and the United States analyzed samples of obsidian volcanic glass in Kabardino-Balkaria. It turned out that more than 70 thousand years ago, Neanderthals transferred this mineral to distances up to 250 kilometers and used it to manufacture tools. 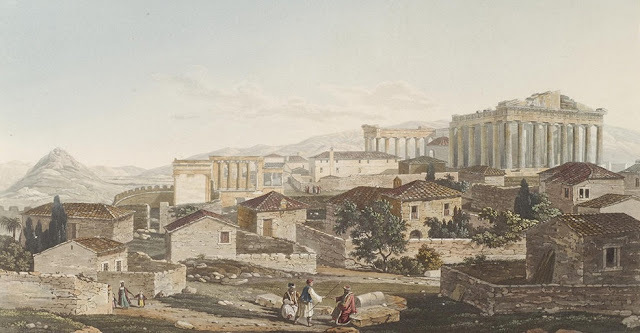 These findings help to understand how populations from different regions communicated in antiquity. The study was supported by the Russian Science Foundation and is published in the Journal of Archaeological Science: Reports. When volcanoes erupted, the ejected lava hardens formed a mixture of various minerals, including obsidian. In the Stone Age, the ancient people used this material extensively to create tools. In fact, we use it even now: in surgery, for the manufacture of dark glass and jewelry. The elemental composition of obsidian is unique not only for each volcano, but also for each eruption. This makes it possible to determine precisely the specific archaeological site, where particular obsidian sample originated from. Scientists from the non-profit organization "Laboratory of Prehistory" analyzed the elemental composition of obsidian samples from various Neanderthals ites of the Central and North-Western Caucasus, which were found during several expeditions. The obsidian composition turned out to be almost identical for many tools, which indicates their common origin. 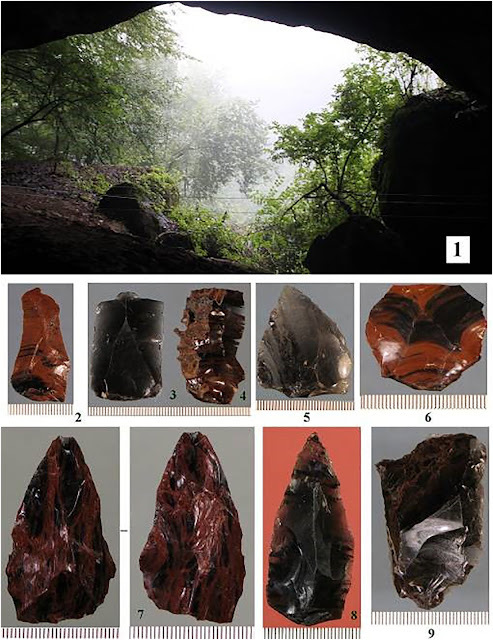 New data also indicates that obsidian was transported over more than 250 kilometers from sources in the Central Caucasus to the North-West Caucasus during the Middle Paleolithic. At the same time, new studies show that the Central Caucasus populations cultural tradition differed from the Neanderthals of the North-West Caucasus. So archaeologists have yet to figure out how the interaction between these different Neanderthals groups was build in this period. "The study of cultural areas, the impact of innovations and mechanisms for the dissemination of new technologies is one of the most important tasks of modern research. 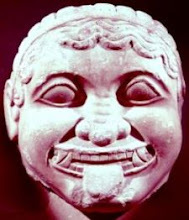 Our work reliably shows the existence of connections of the population of different regions in antiquity. These results can be widely used in university lectures, as well as in modern textbooks for middle and high school. Also, the results of recent studies can be used in the design of expositions of museums and thematic exhibitions," summarizes Ekaterina Doronicheva, one of the authors of the work, Ph.D., research associate of the "Laboratory of Prehistory".